Gather your favorite people for a sophisticated afternoon meal, which will impress with both its ease and aesthetic. 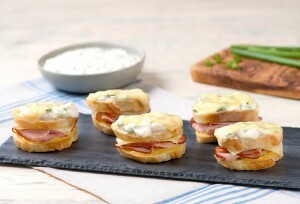 Appetizers go mini with scrumptious canapés offering a modern twist on two traditional bistro dishes – the croque monsieur and steak frites. Learn to make a surprisingly fast quick bread packed with olives, rosemary, ham, and cheese while discussing variations on French bread. Pair this with a lovely textured salad of lettuces, asparagus, beans and other greenery and voila- a trés magnifique meal! 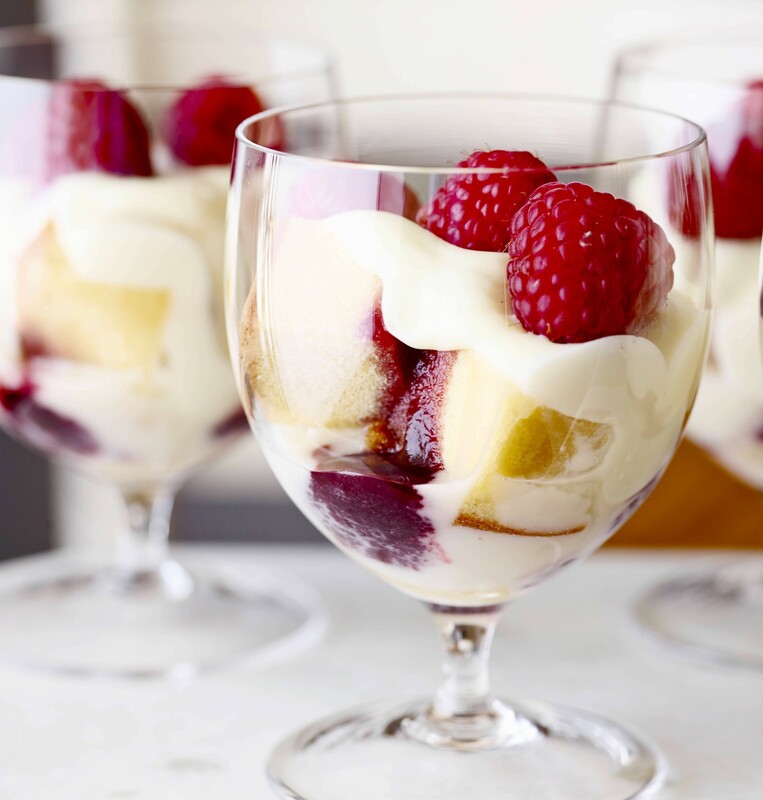 The coup d’état of your luncheon will be a delicate raspberry trifle, simple to pull together and beautiful to behold. A wine pairing and recipes are included.